The offshore supply vessel Celeste Ann collided with an oil platform in the Gulf of Mexico near the mouth of the Mississippi River near Plaquemines Parish, Louisiana. The Celeste Ann later sank. The 4 crew and 19 passengers on board were able to be safely transferred to another nearby vessel. No reports of injuries. The rig was undamaged. 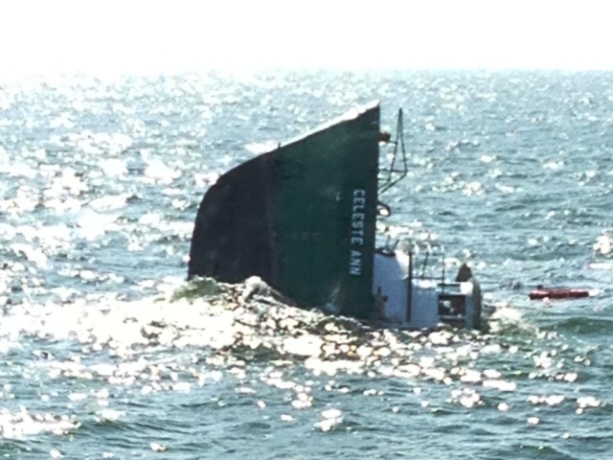 Some pollution was released with a gasoline sheen was spotted where the Celeste Ann sank. A boom was deployed to contain the spill. The cause of incident was not yet known. The Coast Guard has launched an investigation into the incident.